Presented in partnership with HIV/AIDS: Thirty Years and Beyond, a four-day reflection on HIV/AIDS, marking the 30th anniversary of care at the University of Iowa AIDS Clinic. Introduced by Professor Jack Stapleton, UI Dept. of Internal Medicine. 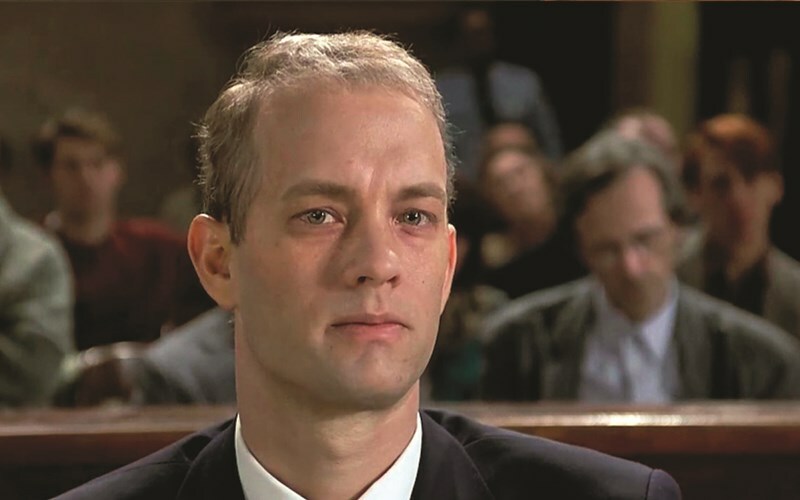 Fearing it would compromise his career, lawyer Andrew Beckett (Oscar-winner Tom Hanks) hides his homosexuality and HIV status at a powerful Philadelphia law firm. But his secret is exposed when a colleague spots the illness's telltale lesions. Fired shortly afterwards, Beckett resolves to sue for discrimination, teaming up with Joe Miller (Denzel Washington), the only lawyer willing to help. Introduced by Professor Jack Stapleton, Dept. of Internal Medicine.